Did you know that CMS Mid-Atlantic is now offering winter floral tributes for your loved one’s grave? Our staff begins preparing for the winter floral season in August to ensure that our grave decorations meet CMS Mid-Atlantic’s meticulous cemetery standards. Each of our parks has their own unique floral designs to coordinate with the landscape. Orders must be placed as soon as possible to guarantee placement for the holiday season. 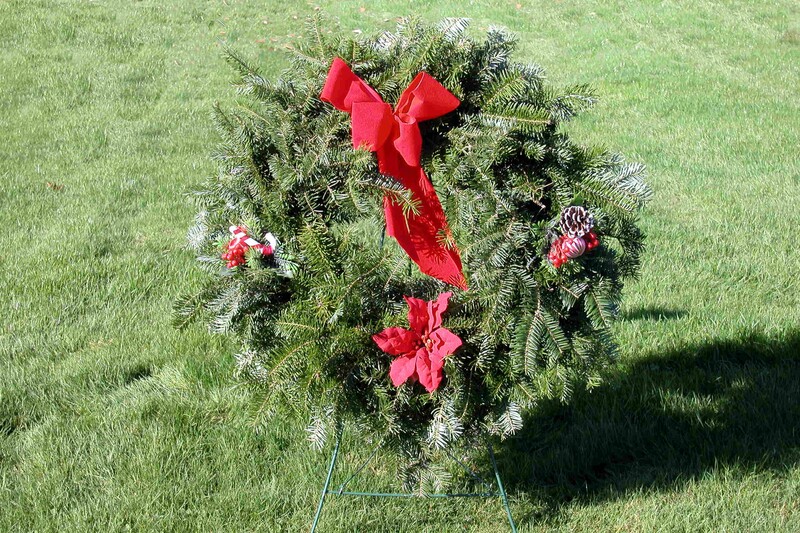 Contact one of our cemeteries today for information about available decorations and pricing.